At a press conference today, survivors of the December ‘84 Union Carbide gas disaster, condemned the NDA government for its failure to secure justice and provide rehabilitation during its one year rule. The conference was organized jointly by five Bhopal based organizations fighting for the rights of the survivors on the occasion of the completion of one year of the NDA government. 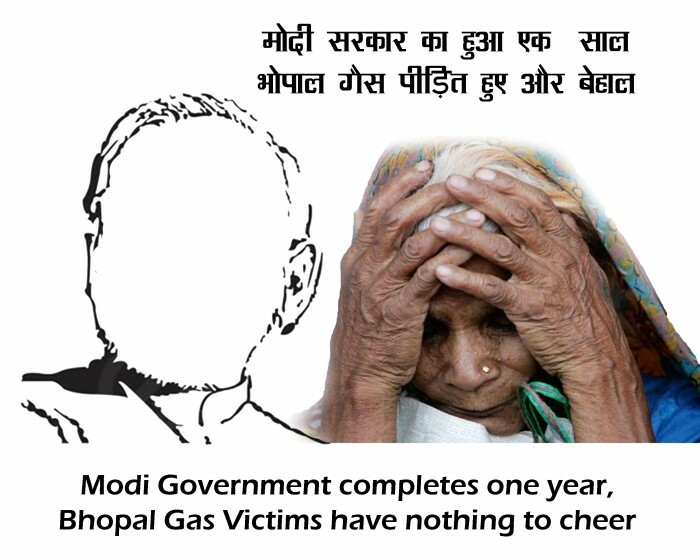 “The year of Modi’s rule, is a year of deliberate laxity by the government towards the criminal American corporations and neglect towards the medical care and economic rehabilitation of the victims.” said Rashida Bee , President of the Bhopal Gas Peedit Mahila Stationery Karmchari Sangh. The organizations were particularly angry about the Modi government’s undue favours to Union Carbide’s owner Dow Chemical in the last one year. Balkrishna Namdeo, President of the Bhopal Gas Peedit Nirashrit Pensionbhogee Sangharsh Morcha said “The CBI that was prosecuting Dow Chemical’s Indian subsidiary, Dow Agro Sciences, knowingly suppressed evidence against the company and the criminal case of bribery was discharged by the CBI Special court last year”. “In the last one year the government has twice failed to make Dow Chemical appear in the Bhopal District Court in the criminal case on the disaster. It appears that Prime Minister Modi is sending a dangerous message to US corporations that they can do business in India but not obey the laws of the land.” Said Nawab Khan, President of the Bhopal Gas Peedit Mahila Purush Sangharsh Morcha. According to Rachna Dhingra of the Bhopal Group for Information and Action the NDA government’s tacit support for Dow Chemical is evident in its refusal to involve the United Nations Environmental Programme (UNEP) in scientific assessment of the environmental contamination in and around the Bhopal factory. “The assessment by UNEP would have fixed Dow Chemical’s liability amount and cleared the way for clean up of the toxic contamination but the Environment Minister nixed the possibility.” she said. The Bhopal survivors’ organizations said that the NDA government’s support to the American corporations is matched by its neglect toward the medical care and economic rehabilitation of the victims. “The Supreme Court’s Monitoring Committee has repeatedly pointed out the lack of doctors, good quality medicines and effective treatment protocols in the hospitals for the gas victims without any improvement in the last one year. “said Safreen Khan for the Children Against Dow Carbide. 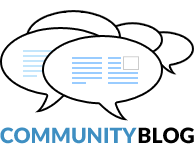 According to her the central government has deliberately ignored complaints on large scale corruption in the economic rehabilitation of the survivors. 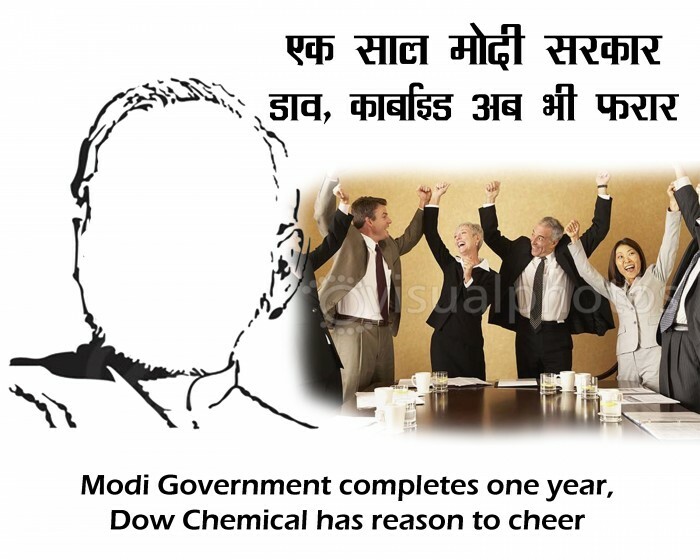 Previous PostTwitter Action: Dow Chemical Stockholder Meeting 2015Next PostResident of water contaminated areas ask the Govt of India when will the Union Carbide’s toxic waste be cleaned up?